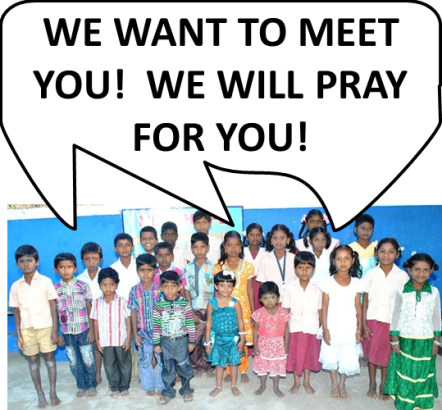 New Hope for Children Orphanage: Let us Pray for You! Have a prayer need? Pastor George and the children at New Hope Children's Home would be glad to pray for you. Simply enter your information in the fields below and submit your request!